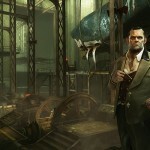 The next piece of Dishonored DLC will launch worldwide on April 16th. 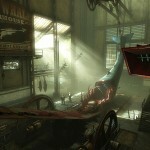 The Knife of Dunwall will hit the PC, PS3, and 360 simultaneously, and cost $10 or 800 Microsoft Points respectively. The description involves some minor spoilers, so be warned. 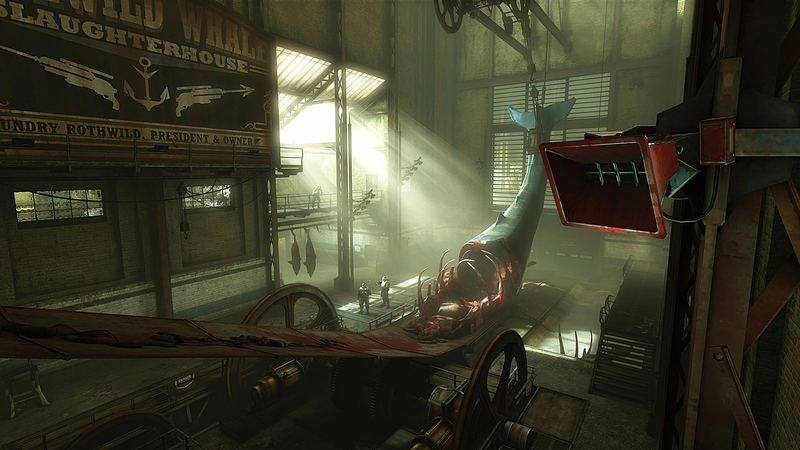 Players will take control of Daud, the leader of the infamous group of assassins, The Whalers. Regretting his involvement in the killing of Dunwall’s empress, he now seeks to absolve himself of his sin. Guided by the mysterious Outsider, he must discover the secrets behind Delilah. Who or what this is will be uncovered during his trails. 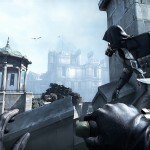 Daud will play similarly to Corvo Attano, but with a few new spells thrown in for good measure. 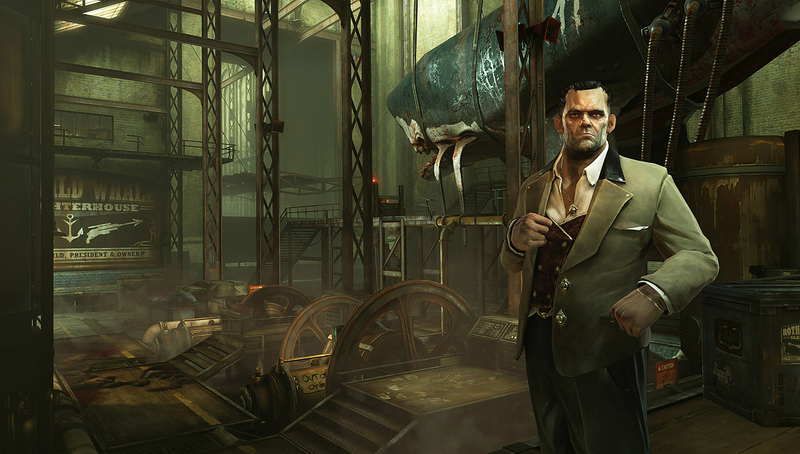 In the same way that Dishonored had minor moral choices, so will The Knife of Dunwall. How this will be implemented isn’t known, but it will probably depend on how much carnage you cause while playing. It’s also worth noting that Daud’s story won’t come to a close in this bit of DLC. The third add-on, The Brigmore Witches, will finish the tale and is due later this year. 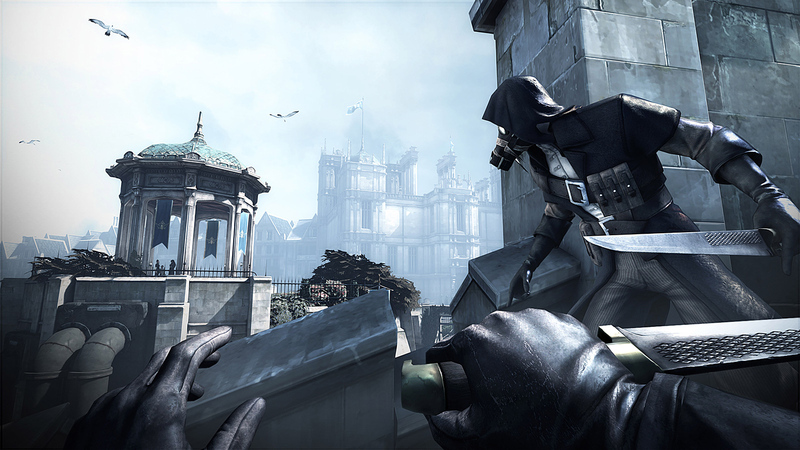 Check out a few screenshots, and let us know if you’re picking up The Knife of Dunwall in the comments below. I know I probably will.